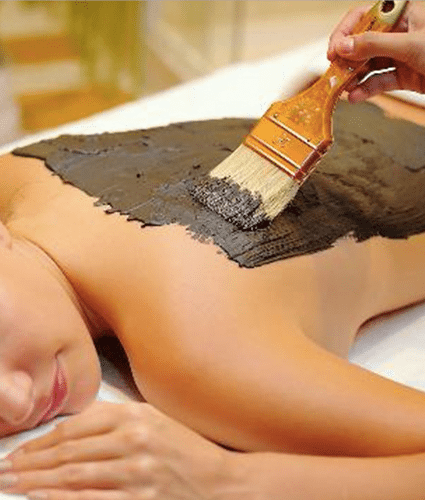 Our botanical mud treatment combines natural minerals & trace elements to release toxins from the body, and firm & redefine the skin. 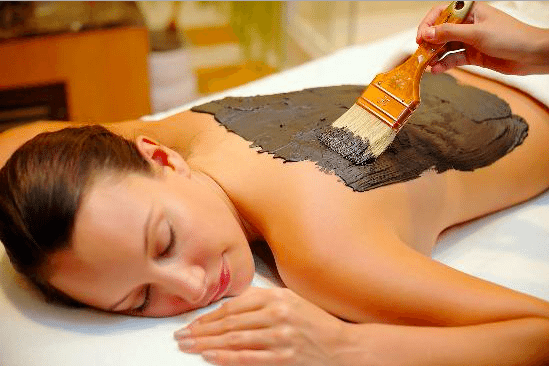 Receive a relaxing scalp massage along with this treatment.. Slim and tone the body. Rehydrate and tighten your skin tone. Relax and soothe the muscles.